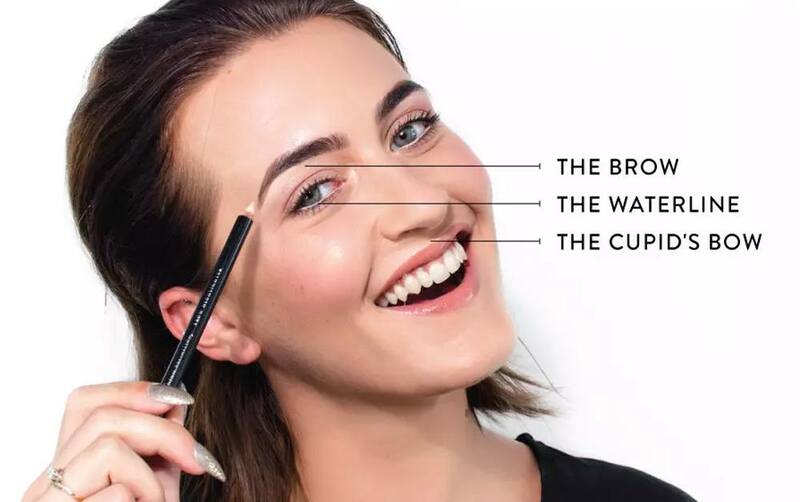 Using the double ended Browtec, brush your brows upwards with the spoolie, then use the precise pencil to draw soft hair strokes in to sparse areas. 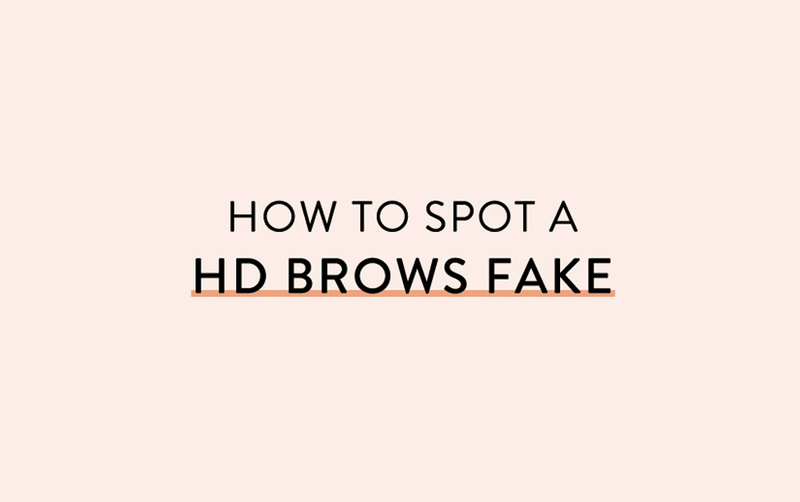 TOP TIP: Only draw in hair strokes in the areas where you have gaps – this makes the brow look fuller and bushier, without adding too much colour and keeping them looking natural. 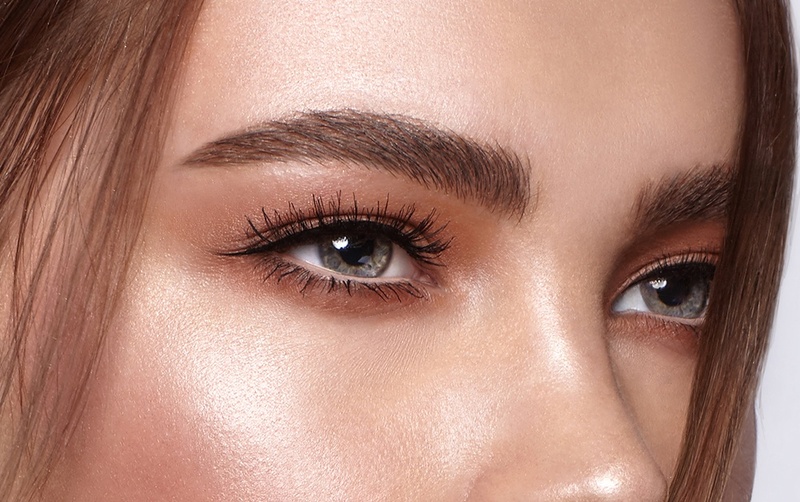 Next use Brow Colourfix to brush your brows up, especially at the front and the tail, keeping the shape slightly more groomed in the middle. This adds a touch of colour, sets the brows into place and gives the brow the texture you need for that full bushy effect. Follow Francesca on Instagram for all things makeup and beauty.